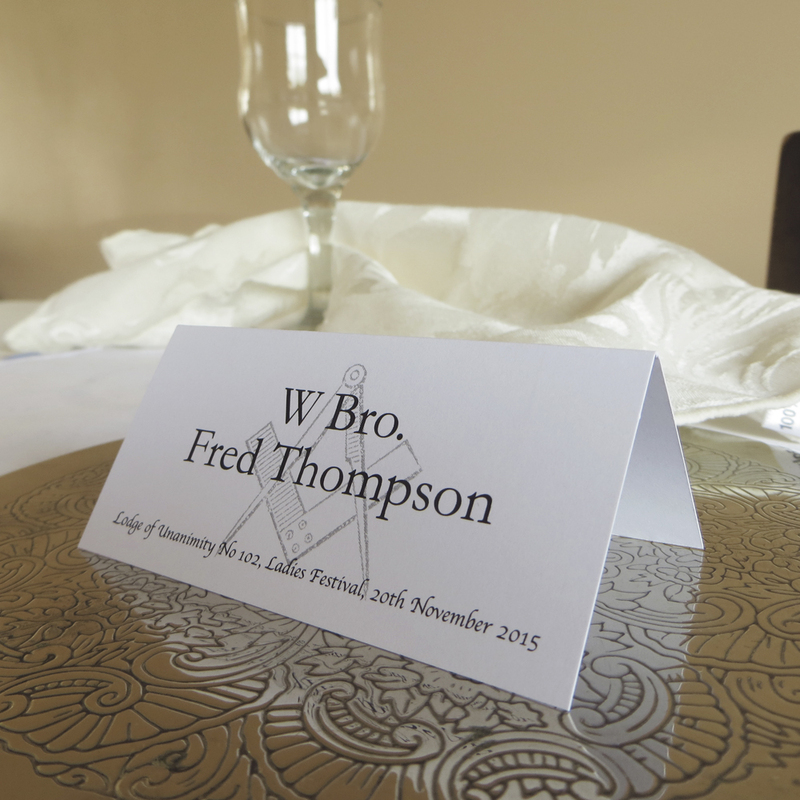 Personalised masonic place cards for table settings. Classic square and compass background with a black border. 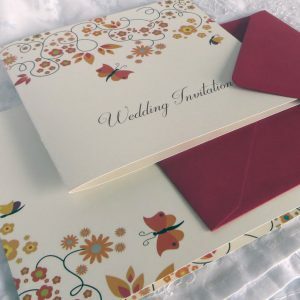 Overprinted with your wedding details and individual guests names. Personalised masonic place cards for table settings. Classic square and compass background with a black border. 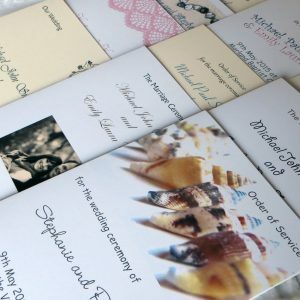 Overprinted with your wedding details and individual guests names. 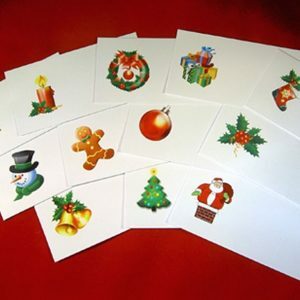 Digitally printed in black ink, one side only, onto 250gsm white or ivory smooth card. Tent fold along the long, top edge and 45mm high x 90mm wide when finished. Cards will be scored and packed flat. . Suitable for masonic related events, where a place setting may be required. As a special touch we can also print on the back face, menu choices or any other special message for each individual at no extra cost. We will automatically use the font in the picture but if you have a preferred font, then please advise us and we will try to match it. This design reference is PN08 you will need this to fill out your details. We strive towards an excellent service for all our clients and aim to accommodate wherever possible your requirements. 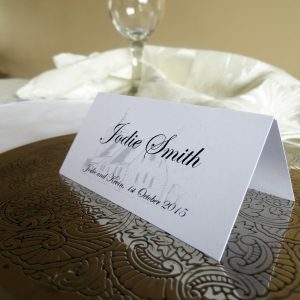 If you need your place cards in a hurry please contact us before you order.These are low resolution photographs and the colours may look slightly different on your computer according to your screen settings. Should you have any queries please do not hesitate to contact us quoting PN08.